When we think about having a road trip with our dear ones, the first thing hits our mind is about enjoying incredible time with safety and security. Safety comes first when going on to some new unknown places. No one wants any interruption (accident, car’s problem, or any accident) in traveling with friends and family. 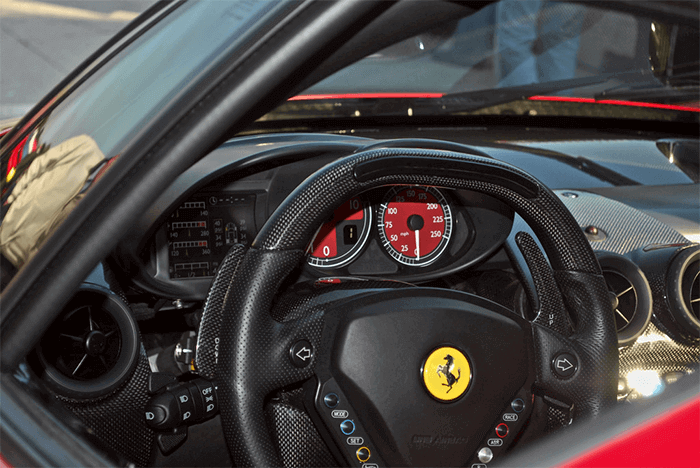 You can upgrade your safety percentages by installing the best car gadgets. Normally, the latest cars are loaded with technology-based accessories to make your drive smooth and easy. But you don’t need only the latest vehicles to go on the road trip. You can enjoy all the new benefits of tech by updating your car with these tech-based gadgets. In short, Car Gadgets are designed to optimize your travel experience from top to bottom. These gadgets help in up-gradation conveniences. 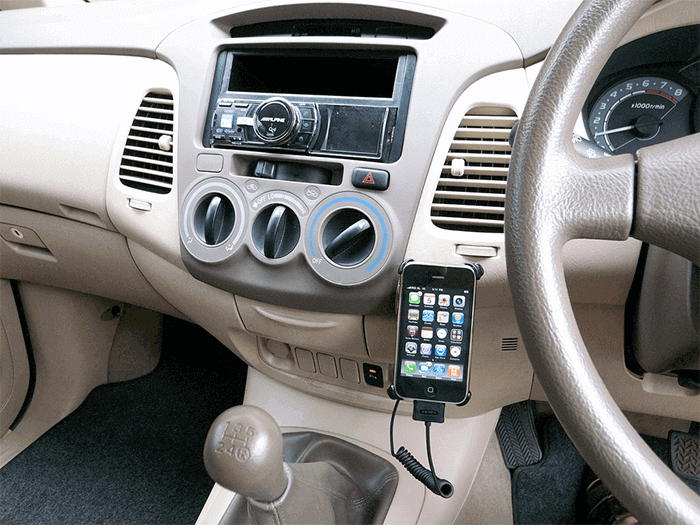 Here is a solution in the list of best car gadgets that can turn your exciting ride into paradise on wheels. 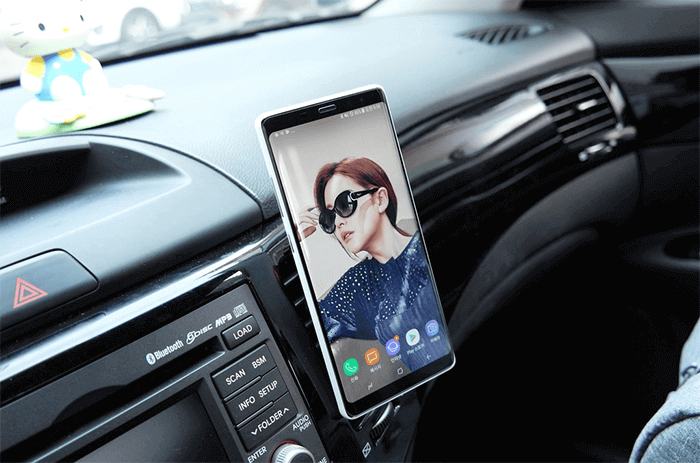 By seeking a list of best car gadgets, you can give a touch of modern functionality to make safety and comfort along the way. GPS tracker is a device in a list you should have to look at. 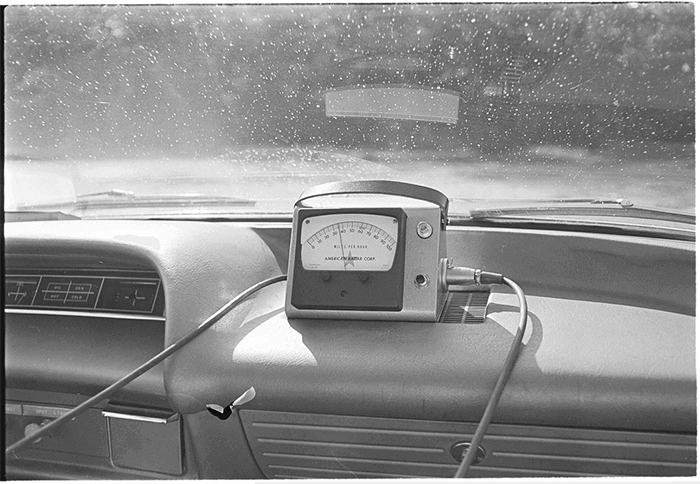 This little mapping based instrument is known as perfect for the security of you and your vehicle. The latest version of it has the option for smartphone connectivity. It helps in knowing the exact location of your car. While being on a road, it always keeps away the chances of car’s stealing. The vehicle is like your home or living room during road traveling and breaching it isn’t acceptable. It could be worse so you should take GPS tracker in your consideration. It is highly risky to drive and use a mobile phone. A solution is present within Smartphone Mount to break this fatal habit. The mobile phone is a very necessary need. During a road trip with your family, you want your phone to be with you too. But safety is also important because using a phone during driving can cause an accident. So expert designed instrument to keeps your phone in front of your eyes. You can stick your phone on it. You can see important notifications on your phone safely without any interruption in driving. Dashcam is well known for preventing you from any problem. You can place a camera on the dashboard within the car. 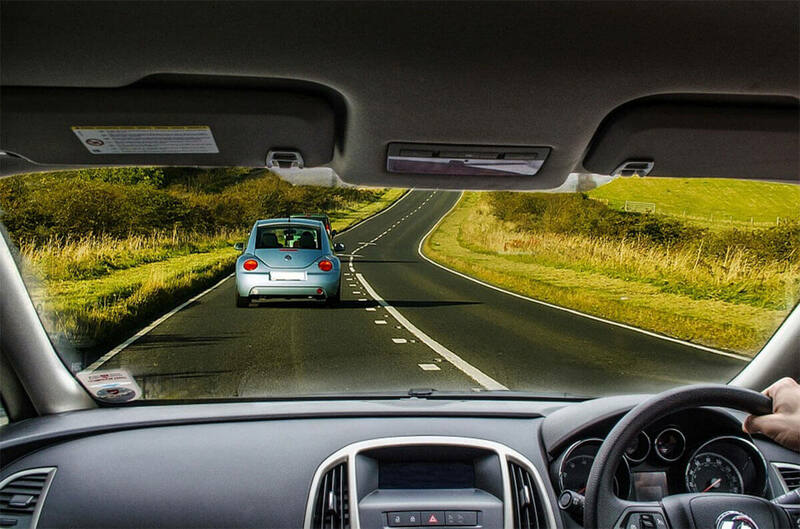 Video recording and snapping features of it make your road trip safer and easy. During a road trip, it helps in recording beautiful moments of your traveling. It is available on markets for both rear and front screens. Installing front dash cam is very simple as compared to rear view camera installation. Rear cam required some wiring scheme to show back view on your screen. You want to make your dead smartphone again fully charged during the road trip. And a cellphone is the only thing for calling help while traveling in some new unknown places in case of an emergency. You can charge more than one phone with multiple USB car charger. You shouldn’t over speeding but speed is life for some enthusiast riders. 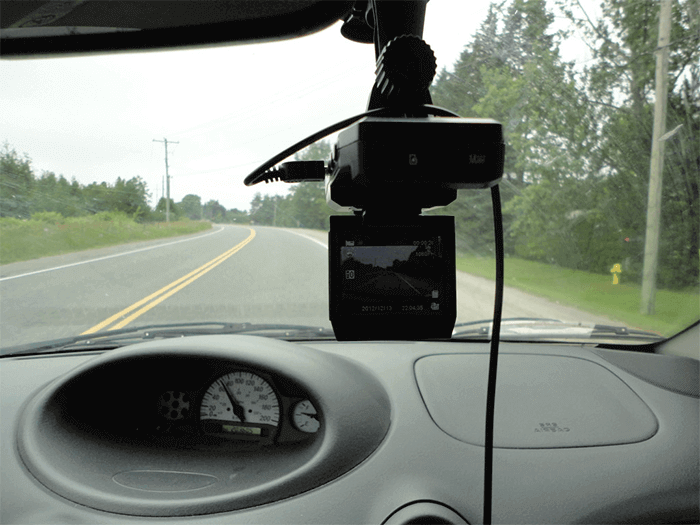 This gadget helps you keep away from paying a lot of money on speeding tickets. Now you don’t need to step out from your car to check the air pressures on your tires. This can be done while just sitting on your seat. Smart application based device has 4 external sensors which are easy to place on your tires. It notifies you about air pressure of tires through application in your phone. Road trips have normally car’s dead battery problem due to weather changes. 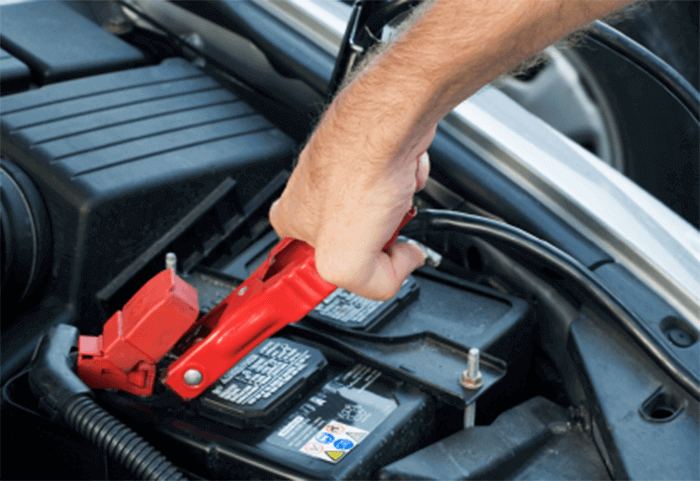 You should stop worrying about it now because this gadget helps to start the car’s engine when the battery is not supporting. It gives a spark for igniting car’s engine.